You want to enjoy retirement without worrying you’ll outlive your savings. 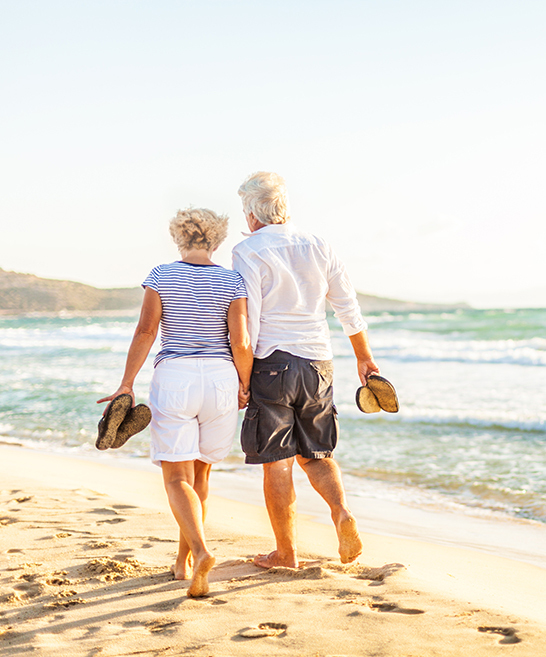 Discover how Market Shield Plus can help you maintain your lifestyle in retirement. Contact our dedicated Concierge Team to learn more today! 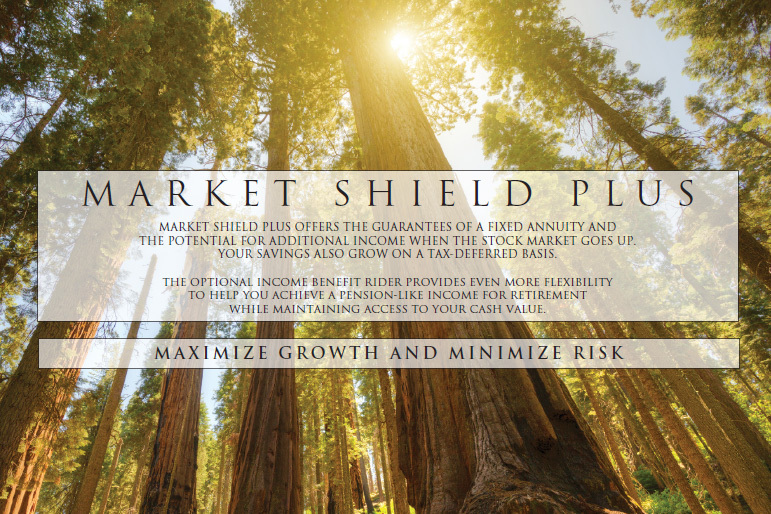 Market Shield Plus is a single premium deferred annuity with fixed and index-linked options underwritten by Federal Life Insurance Company. Index-linked interest is based on the Annual Cap and/or Participation Rate, which are subject to change. Interest credited will never be less than zero. Premium Bonus is subject to a vesting schedule and may change at any time. Surrender penalties may apply. Please refer to contract for complete terms and conditions. the potential to earn additional income when the stock market goes up, and the ability to grow your savings on a tax-deferred basis. Market Shield Plus offers two index-linked allocations based on the S&P 500®. A unique income benefit rider that provides income while allowing access to Cash Value. The Nursing Home Rider is automatically added at the time of purchase, free of charge. Since 1899, Federal Life has been an independently operated provider of quality life insurance and annuity products. We have been helping individuals and families build their financial futures for over 117 years. Maintain your lifestyle in retirement with Market Shield Plus. Discover how Market Shield Plus can help you diversify your retirement savings. Get started now! Call (800) 233-3750 ext. 511 to speak with a member of our Concierge Team. You’d rather type it out? No problem! You can email the Concierge Team, too.